Russia has decided to introduce new form of asbestos to Sri Lanka which is more environmental friendly. Visiting Minister of Healthcare of the Russian Federation Sergey. A. Kraevoy apprised Health Minister Dr. Rajitha Senaratne, this decision during a discussion in Colombo recently. 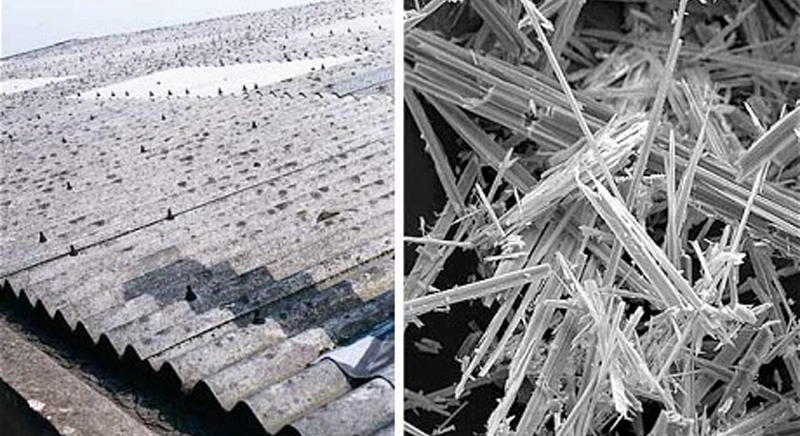 This new form of asbestos has been produced to suit the climatic condition of the country. Russian Ambassador in Colombo Yuri Borisovich Materiy, Health Ministry Secretary Wasantha Perera and Health Services Director General Dr. Anil Jasinghe were present.